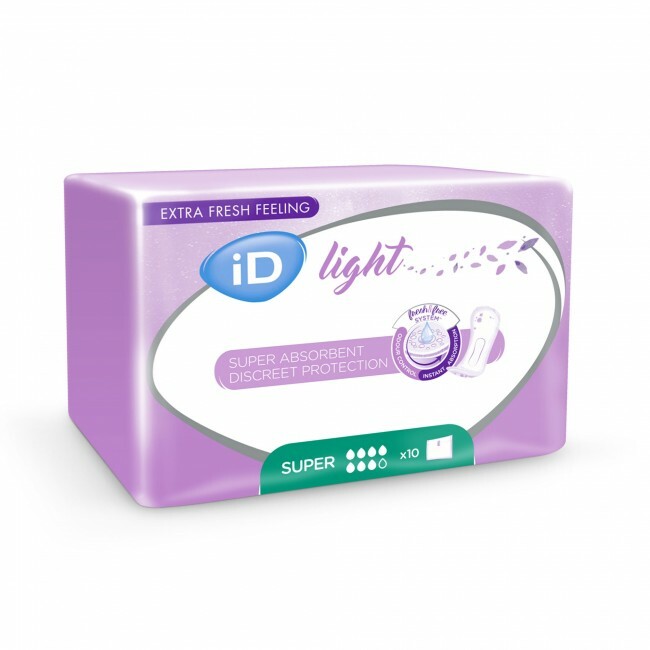 The EXTRA/MAXI range is dedicated for women suffering with moderate incontinence, and who expect to use a high absorbent and safe protection. The level of absorption is combined with the size of the product. The top sheet contains a natural touch of chamomile to maintain skin in good condition. Individually wrapped.